Marvel’s "Thor: The Dark World" continues the big-screen adventures of Thor, the Mighty Avenger (Chris Hemsworth) as he battles to save Earth and all the Nine Realms from a shadowy enemy that predates the universe itself. In the aftermath of Marvel’s "Thor" and "Marvel’s The Avengers," Thor fights to restore order across the cosmos...but an ancient race led by the vengeful Malekith returns to plunge the universe back into darkness. 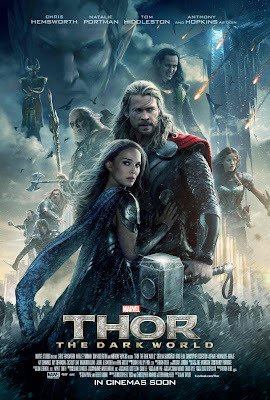 Faced with an enemy that even Odin (Anthony Hopkins) and Asgard cannot withstand, Thor must embark on his most perilous and personal journey yet, one that will reunite him with Jane Foster (Natalie Portman) and force him to sacrifice everything to save us all. 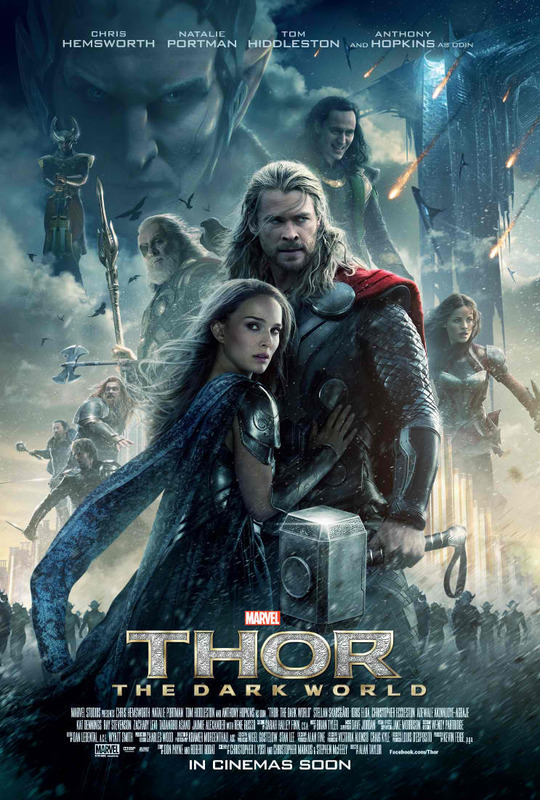 Starring Chris Hemsworth, Natalie Portman, Tom Hiddleston, Stellan Skarsgård, Idris Elba, Christopher Eccleston, Adewale Akinnuoye-Agbaje, Kat Dennings, Ray Stevenson, Zachary Levi, Tadanobu Asano, and Jaimie Alexander with Rene Russo and Anthony Hopkins as Odin, Marvel’s “Thor: The Dark World” is directed by Alan Taylor, produced by Kevin Feige, from a story by Don Payne and screenplay by Christopher Yost and Christopher Markus & Stephen McFeely and is based on Marvel’s classic Super Hero Thor, who first appeared in the comic book “Journey into Mystery “ #83 in August, 1962. 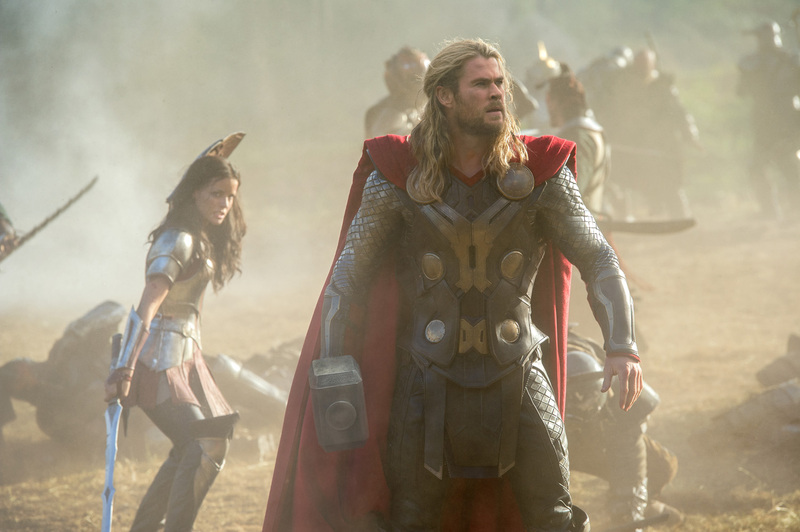 “Thor: The Dark World” is presented by Marvel Studios. The executive producers are Alan Fine, Nigel Gostelow, Stan Lee, Louis D’Esposito, Victoria Alonso and Craig Kyle. The film opens across the Philippines on Oct. 30, 2013, and is distributed by Walt Disney Studios Motion Pictures.